Richard Morgan has spent over 50 years in IT, being for many years Computer Officer to the two Houses of Parliament. 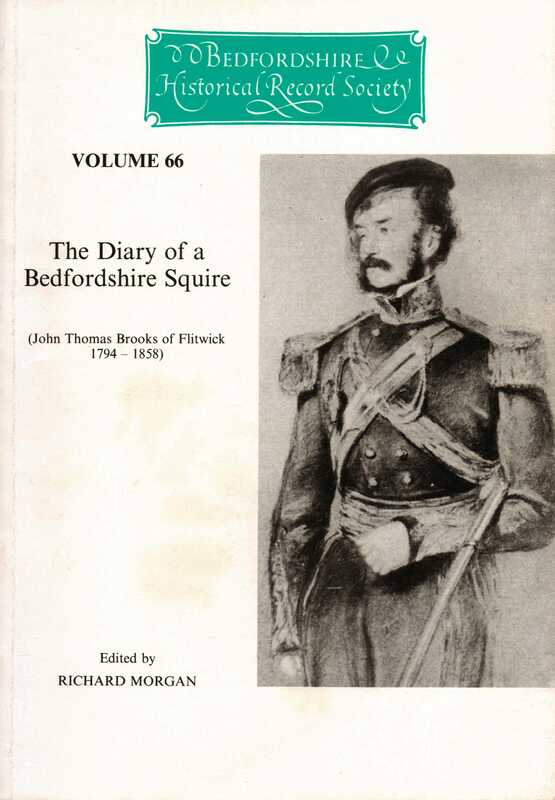 He has written two other books on the Brooks family of Flitwick Manor: the Diary of an Indian Cavalry Officer and Life Runneth as the Brooks (Pagoda Tree Press, 2003 and 2011) (opens in a new window). A particular interest is the history of the British in India, and he has written British Ships in Indian Waters (Families in British India Society, 2012) (opens in a new window), describing the East India Company’s Maritime and Marine Services, as well as the independent ‘Country ships’.